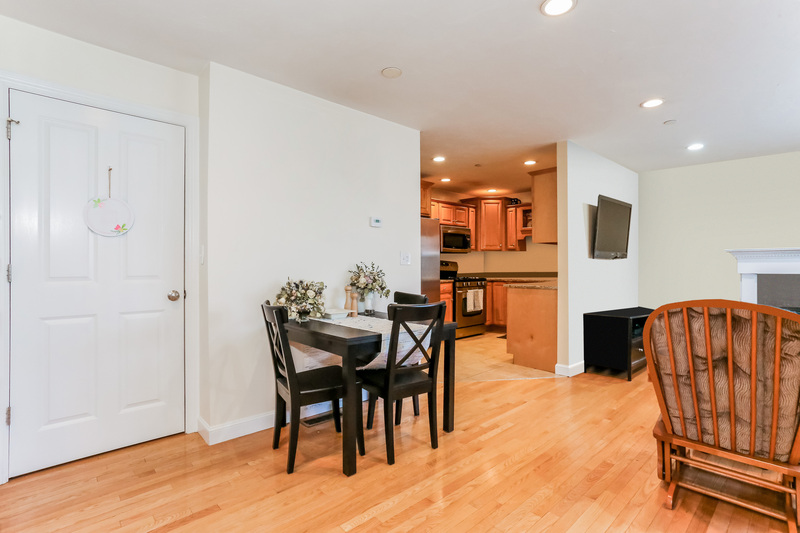 Looking for a condo that has been well cared for, sunlit, easy parking? Here it is! 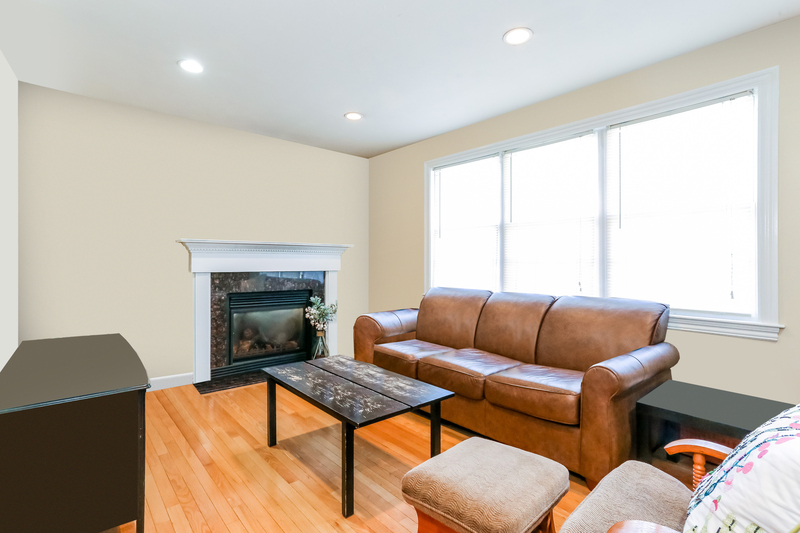 Start with a Living Room/Dining Room area with hardwood floors and large windows, so you can enjoy the sunlight, and a gas fireplace for cosiness. 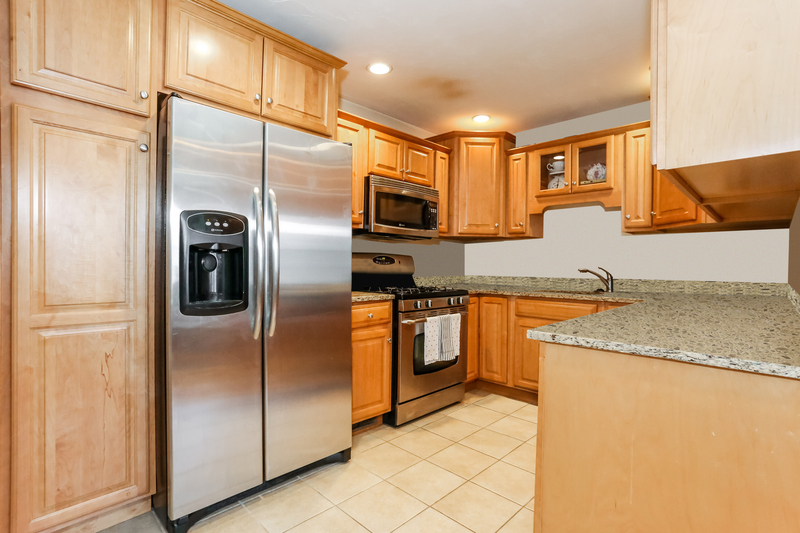 The Kitchen is tiled with abundant cabinet space, granite countertops, stainless steel appliances and recessed lighting. There is even a half bath on the main floor for your convenience. 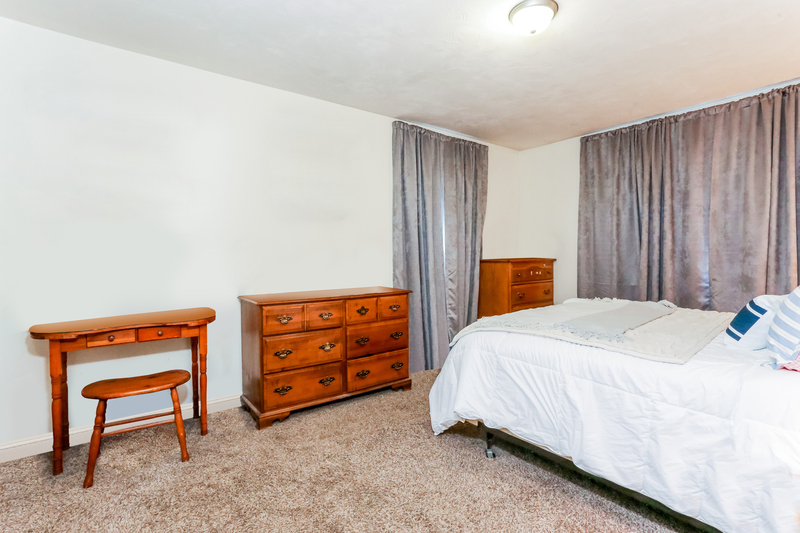 The Master Bedroom has a generous walk in closet for storage, and plush carpeting. 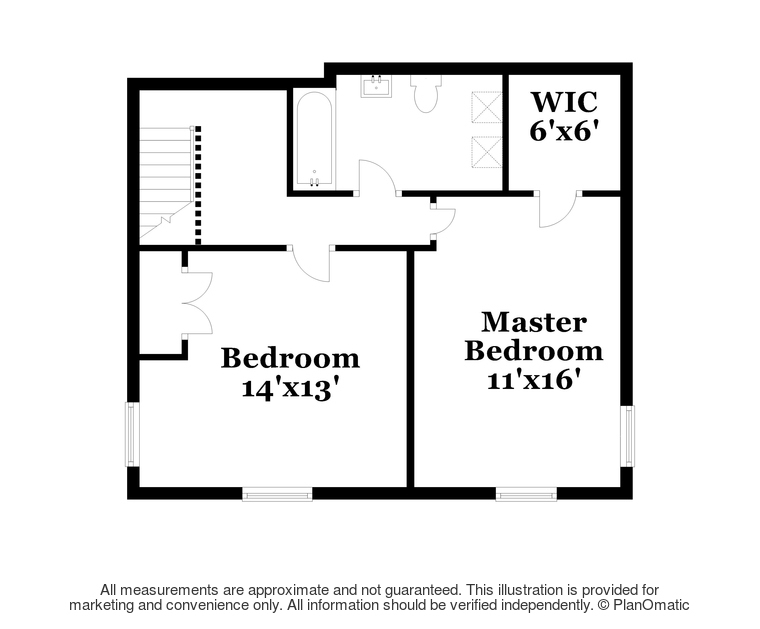 Round that out with a second large Bedroom and full Bathroom complete with Laundry hook ups. Central Air, Gas Heat and recessed lighting throughout the Unit. 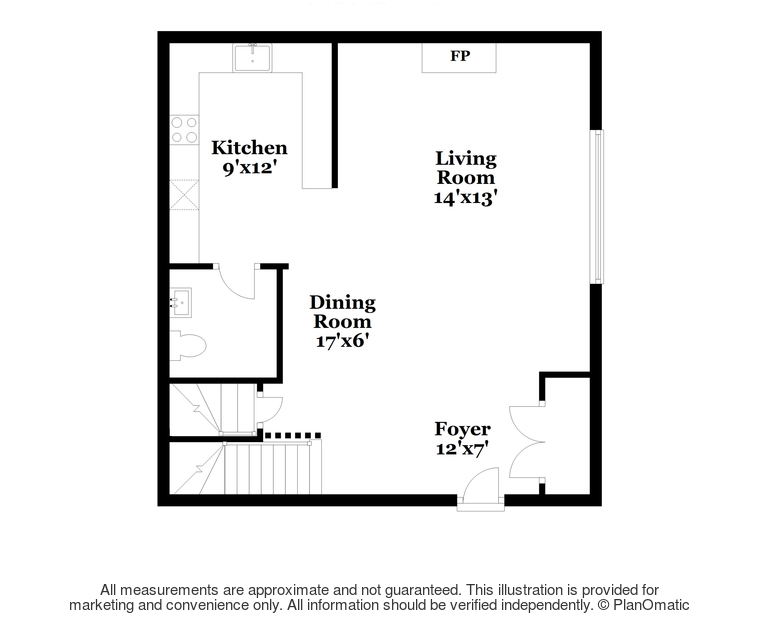 This 4 Unit Complex has a private driveway and each Condo has 2 assigned parking spaces, its own basement with a bulkhead and separate utilities. 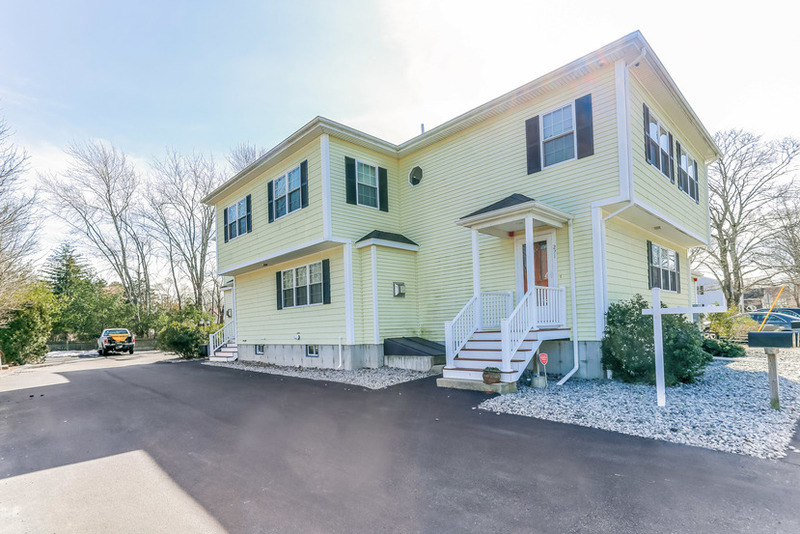 Easy drive to highways, Train Station and Hanover/Rockland Rail Trail, other amenities such as shopping and restaurants nearby. Townhouse will be delivered freshly painted. A Must See!